First Line: Adjutant-Detective Grijpstra felt that this was not the best morning of the year. Maria van Burne is a beautiful, high-class prostitute who's been stabbed to death on her houseboat which is moored in a canal in Amsterdam. It is up to police detectives Grijpstra and de Gier to solve her murder. While they interview suspects with iron-clad alibis and make trips to an island off the coast of the Netherlands, their commissaris will find himself investigating allegations of black magic and traveling to Curaçao. 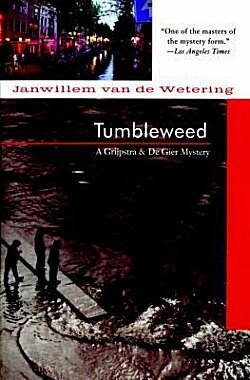 It had been several years since I first sampled the Grijpstra and de Gier series of Janwillem van de Wetering, so I thought I'd better pick up the second book, Tumbleweed. 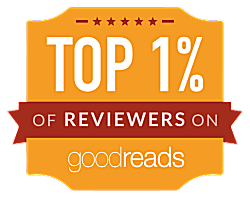 The book concentrates on the mystery and moves very quickly, and I discovered that, although a great deal of time had passed since I read that first book, I soon felt right at home. Grijpstra is the older of the two detectives. He's married and a grouch. De Gier is single and likes to dress fashionably. They work together well and I liked both characters, but I have to admit that their superior officer the commissaris (who is never mentioned by name) was my favorite. The commissaris is an older man who's crippled by rheumatism yet not ready to retire. 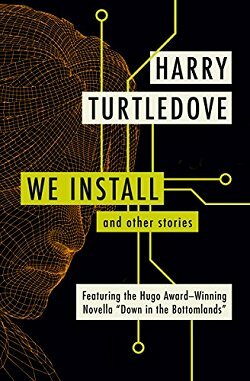 He has a lively mind and is interested in almost everything, and when he sent officers back to photograph the dead woman's bookshelves because "I am always interested in what people read," I was completely won over. Later on, his attitude toward travel was merely icing on the cake. 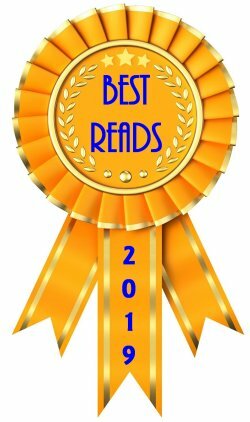 The mystery in Tumbleweed is intriguing, and the book reads quickly. 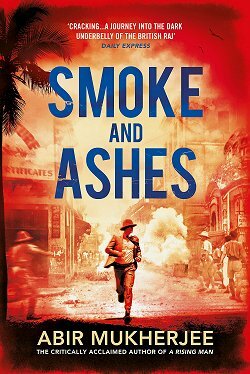 Even though the emphasis is on the story, the characters are beguiling, and you can't help wanting to know more about them. One thing I do know for certain: I'll be grabbing the next book in the series in order to continue my literary love affair with the commissaris!